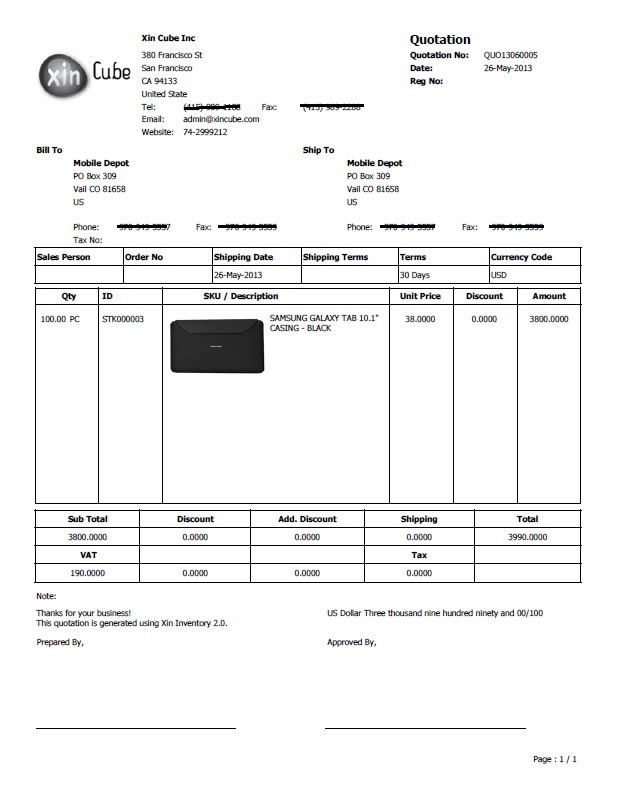 Xin Inventory 2.0 is network ready, this mean it can support multiple user at the same time in the local network area like office network or home network or even in a virtual private network. 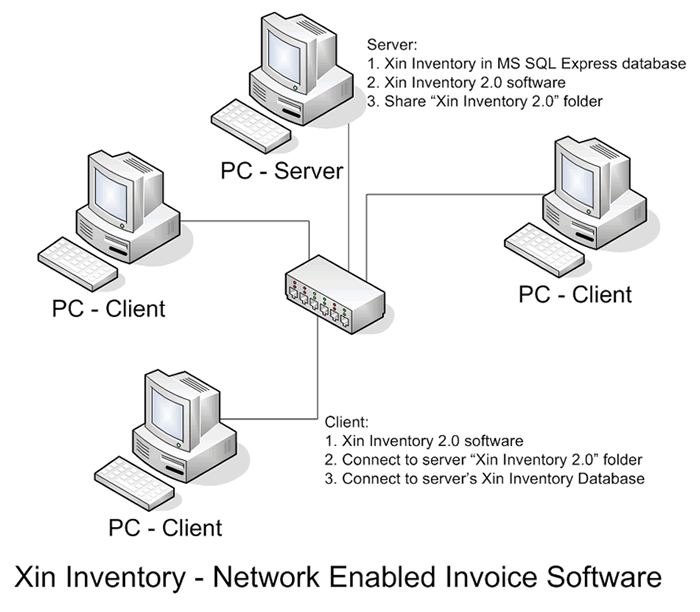 Xin Inventory 2.0 uses a powerful MSSQL Server to host the database in the server. 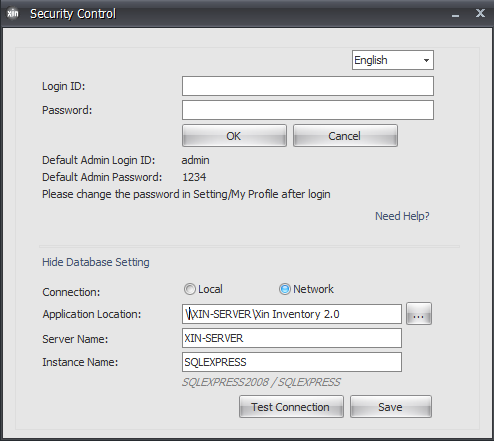 All the server can access to the same database at the same time without any problem. This will helps to increase the efficiency and no more redundancy caused by not able to edit the same file at the same time.